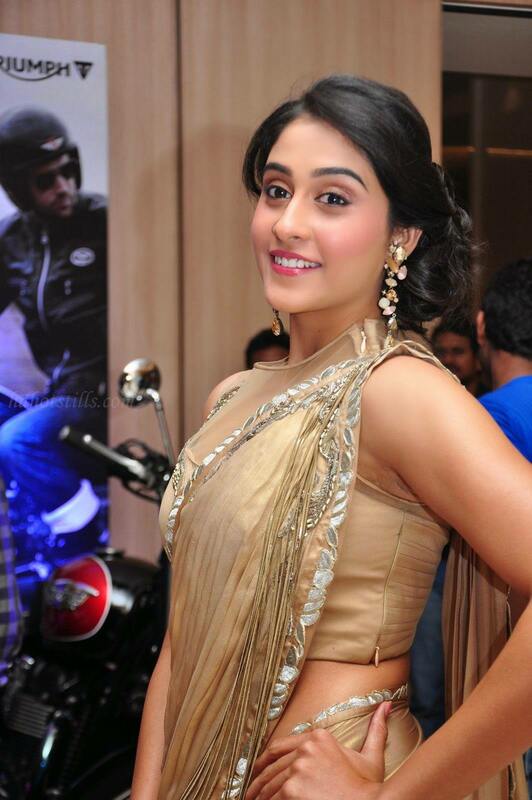 Regina Cassandra the Tamil actresses with clean and simple looks. Regina Cassandra is Tamil movie actress who has dozens of movies on her names. At the age on 9 she started anchoring on kids TV got . Got her first movie break in age 16. Her looks are more closer to grassroots and she looks subtly beautiful.